Repairs to your roof are sometimes necessary. If your roof doesn't have enough damage to warrant a replacement, we can come up with the best course of action so you can continue to get the most out of your roof. Your home is your sanctuary, your castle, and should be treated as such. However, the weather here in North Texas takes no prisoners. In springtime, your roof must endure severe storms that bring high wind and hail. In summer, the searing Texas heat tests your roof with temperatures reaching an average of 140 degrees Fahrenheit. Fall and winder can give your roof a break until a snowstorm or ice storm comes along and challenges it even more. Luckily, the roofing experts at TriStar Quality Roofing are here to lend a helping hand when residential roofing issues arise. 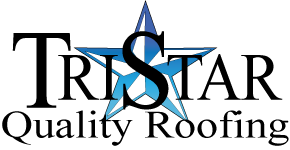 TriStar is one of the most trusted roofing companies in the Dallas-Fort Worth metrople, and being from this area, our experienced roofers know all too well that North Texas Weather is anything by predictable and can wreak havoc on your roof. When the time comes, trust us to equip your home with the perfect roofing solution. Water stains on your home's interior walls or ceilings. Cracked, curled or missing shingles. Check out our tips on how to spot storm damage here. If you notice any of these occurrences on your roof, give the team at TriStar Quality Roofing a call or send us a message! 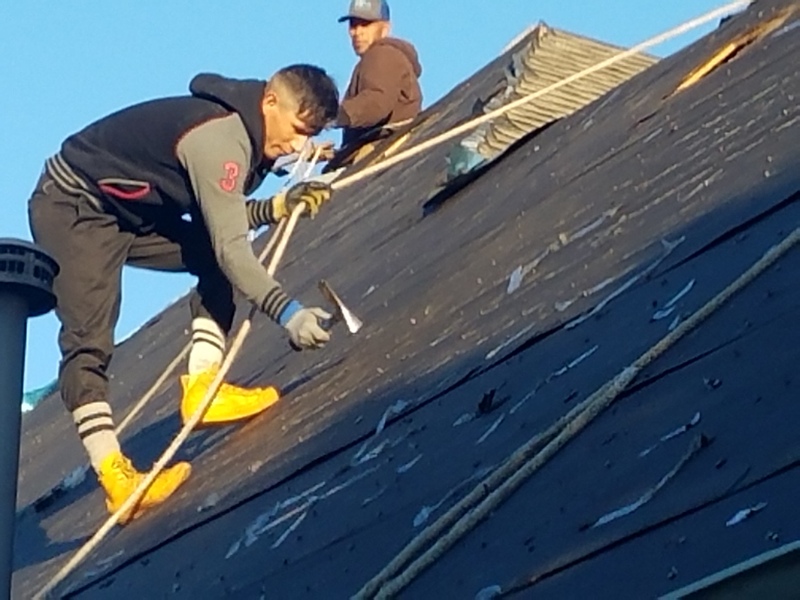 When you team up with TriStar for your residential roofing project, our roofing experts will guide you through the whole process, even when it comes to dealing with the insurance companies and filing claims. Our elite residential roofing services are backed by our five-year warranty on the workmanship on all new roofs and one-year leak warranties on all repairs. 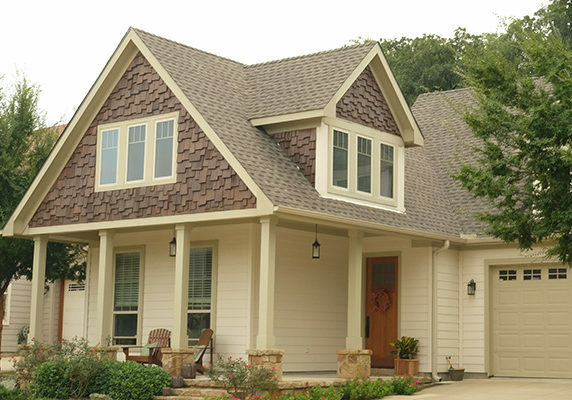 TriStar Quality Roofing has been one of North Texas' most trusted roofing companies for over a decade.